Are you an international student thinking of enrolling yourself as an Erasmus exchange student at the University of Malta? Malta is a fun place to study and has become a popular destination for many international students! The University of Malta participates in student exchange programmes such as the Erasmus+ with many Universities worldwide. Studying abroad gives students a great opportunity to better oneself both personally and educationally. It is definitely a fun life changing experience not to be missed! In order to study in Malta through the Erasmus+ exchange scheme you must check if there is a Bilateral agreement between your University and the University of Malta in the area you wish to study. Erasmus+ students must be nominated by the coordinator of the home University and presented to the University of Malta by certain deadline dates. 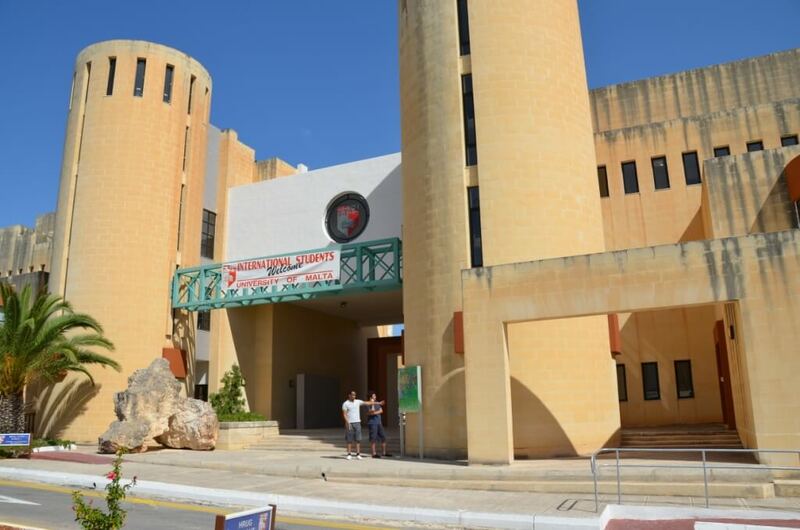 Students will then receive a link from the University of Malta to apply online and may apply for 1 semester or a whole academic year. Those coming for the first semester should send in their application by 1st July. The deadline for the second semester is 1st December. You will need to fill in an application form, a health form signed by your doctor, a photo copy of your passport or identity card, a copy of your European Health Insurance card and a copy of your travel and health insurance which must cover you during the whole of your stay. Students of Pharmacy, Medicine and Faculty of Health Sciences have additional forms to submit. All students should have a good command of the English language and will be asked to submit a copy of the document issued by the Online Linguistic support stating that your level of English is at least B2 level. All documents are to be scanned and sent by e-mail to the University of Malta. Your application will be processed and once approved by the international and EU office you will receive an official letter of acceptance. You should then book your flights and accommodation for your stay. For further information take a look at the link on the official University of Malta website and the student guide. Once you have secured your place for an Erasmus exchange or full time student at the University of Malta you will need to look for accommodation close by to the University Campus. Check out our rooms with shared kitchenette at Looza which are located at 7 minutes walking distance from the University of Malta. Apply for an Internship in Sunny Malta! Cheap flights to Malta and special discounts for students.